Tired of the same old routine for adults and nothing for your children? Spend quality time with your family while trying some fresh and fun activities in these places. Find rainy day activities, and indoor and outdoor activities the whole family will love. Siam ocean world is located in the beautiful decoration of the Paragon shopping center in Siam. It has two floors underground. 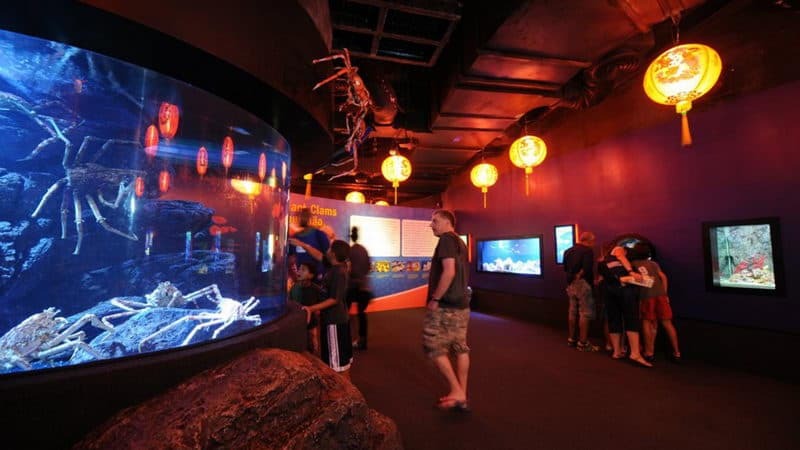 The underground aquarium is one of Southeast Asia's largest, world-class Innovation Exhibition and more than 30000 kinds of different from the depth of the sea and the waters of global exotic creatures will make you dazzled, dizzying. For children, they can learn a lot of knowledge and enjoy a happy and memorable day when they play a few hours in the ocean world of Siam. It is located in the center of Bangkok. The flight simulator is a special gift for everyone, whether it's a dream of becoming a pilot or an airplane enthusiast. Artificial surf field is located in the heart of Bangkok, equipped with artificial wave facilities and beach club. It is a good place for family travel, fitness and leisure, and is also a hot spot for surfing. In simple terms, the so-called Flowriding is in an inflatable slide on the surf and Wakeboard combination slide by pumping up a thin layer of mist, simulate the ride the wind and waves of feeling. 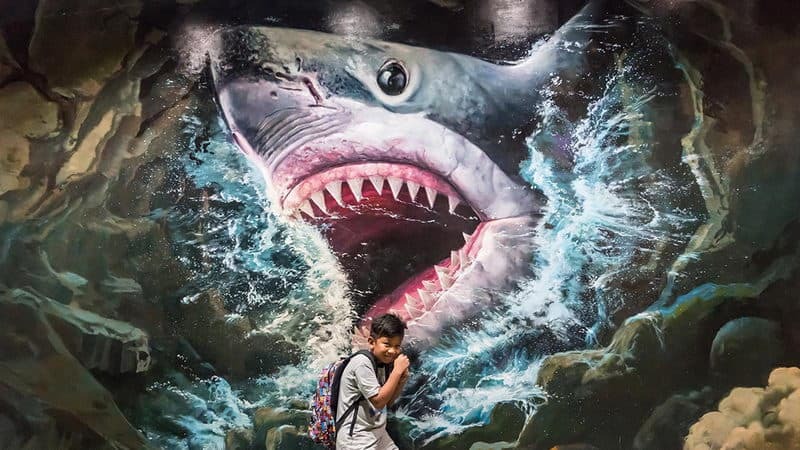 The latest Bangkok entertainment places Kidzania is undoubtedly the most creative entertainment for family. At first glance, this place seems to be another lovely Mini Town, painted European houses under the sky, which is worthy of the name. 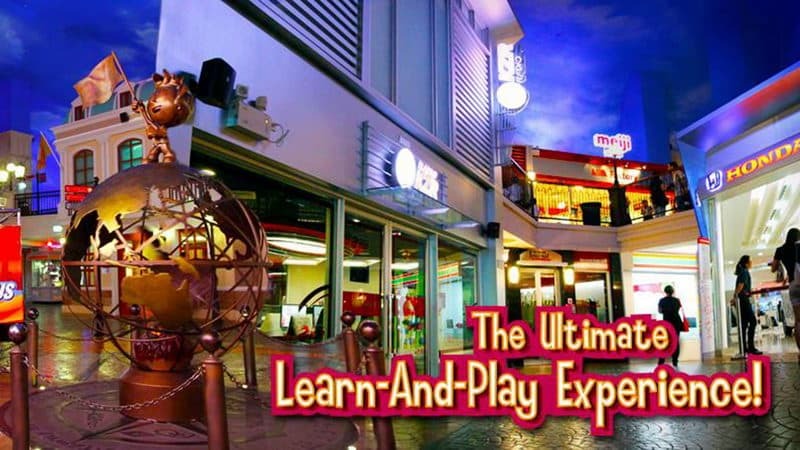 Compared with its excellent craft, Kidzania can provide children with a deeper level of Education. It is originated in Pattaya and is a very successful interactive tourist attraction for family. 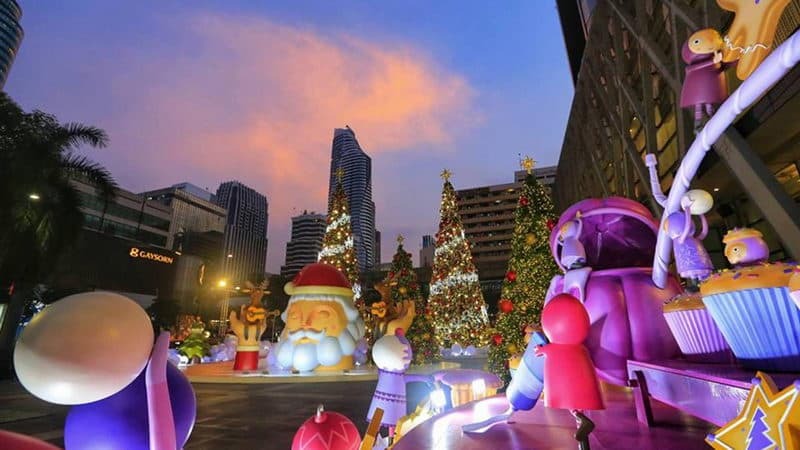 It is now in the Esplanade shopping mall on Ratchada Road. The local people also call it the Trickeye Museum or 3D Museum, both husband and wife, friends or family can find pleasure in art in heaven, spend a few hours a funny time, especially for a rainy day. Bangkok Madame Tussauds is located in the Siam Exploration Center of Siam district. It is a wax museum closely following the tide. You can have close contact with world celebrities, heads of state, activists, sports heroes, legendary artists, and even royalty. 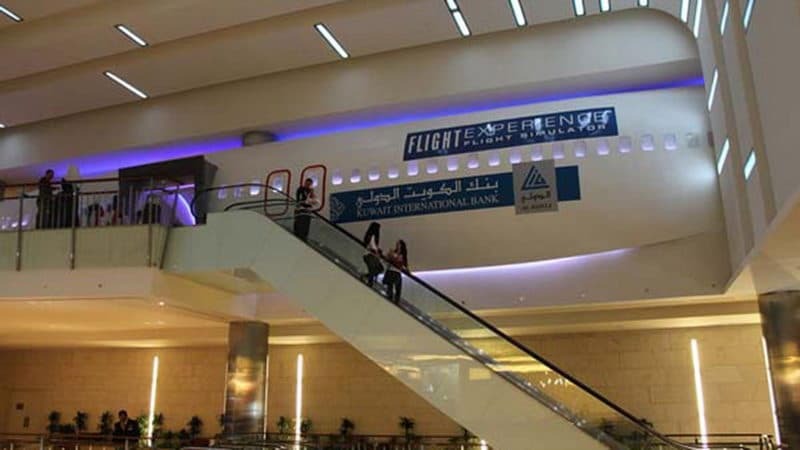 The World Trade Center rink is located in the open atrium at the first floor of the World Trade Center shopping mall. The lovely rink is an alternative to ice skating in other places. Siam Water Park is the best aquatic activity site in Bangkok. Parents can rest in the shade or join the children's happy world. There are all kinds of chutes and swimming pools, suitable for different kids. 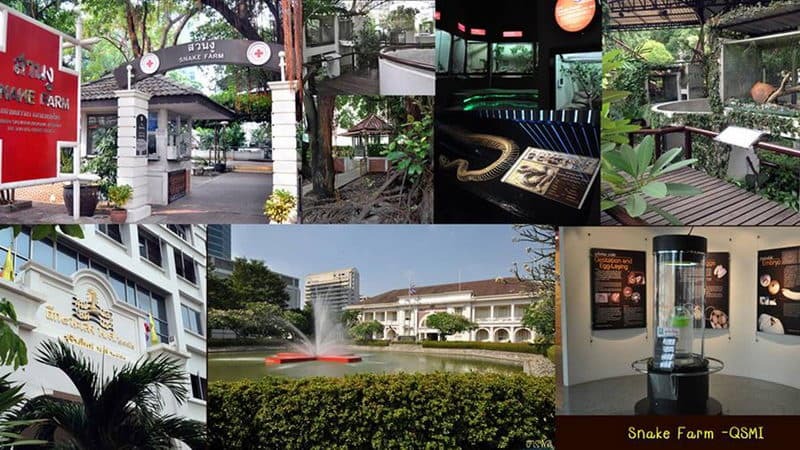 Bangkok snake Garden located at the intersection of Rama IV road and Henry Dunant road in downtown. This place combines knowledge and fun, and can even help you overcome some of the restrictions that can create a snake's inexplicable fear. 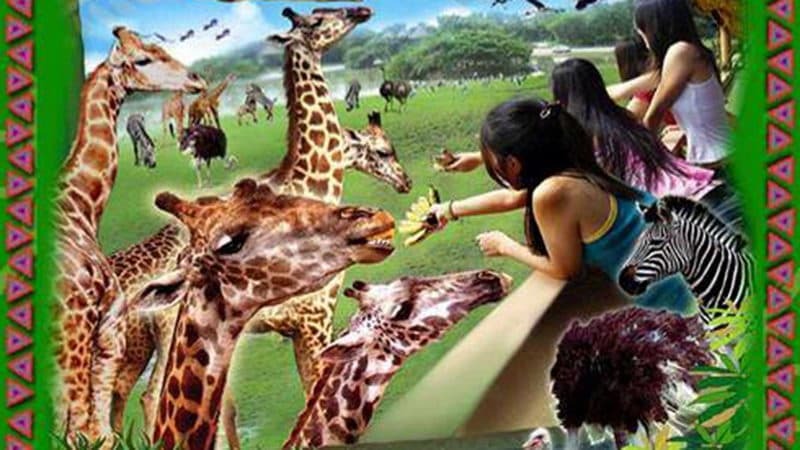 Safari World is a zoo for people who don't like zoos. Safari World is divided into two regions: one is open, you can open the animal park drive or ride through the wild zoo Safari Pakistan Park covers an area of 480 acres and 180 acres of bird park; the other one is Ocean Park, which is the traditional animal park, there are many kinds of performance. there are also many souvenir shops and Snack stalls.